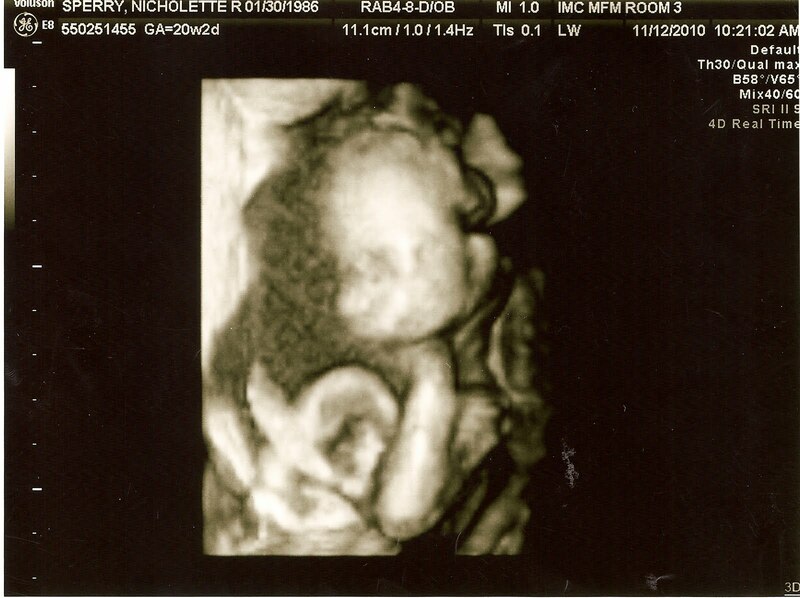 We were so excited to find out we're having a little girl! It's so fun that we get one of each already! 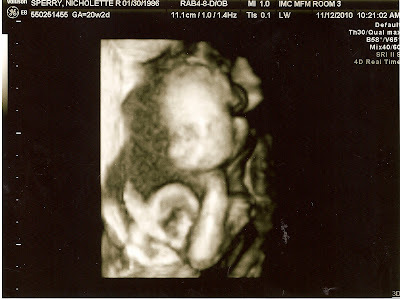 Here is our little Lily from the ultra sound we did last week!